The rider is at the center of the Mosaic process. Regardless of your needs, we have a model for you. Our materials of choice are titanium and steel. Each has different ride characteristics. Titanium is our preference due to it’s versatility. 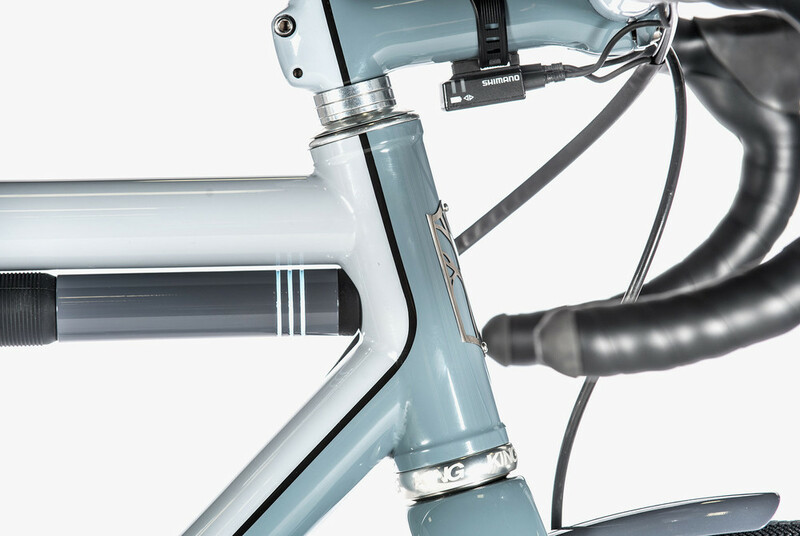 By using oversized butted tubing and modern design elements, titanium allows a full spectrum of ride options. It can rival the stiffness of top shelf carbon, or create the compliant feel of all day endurance. 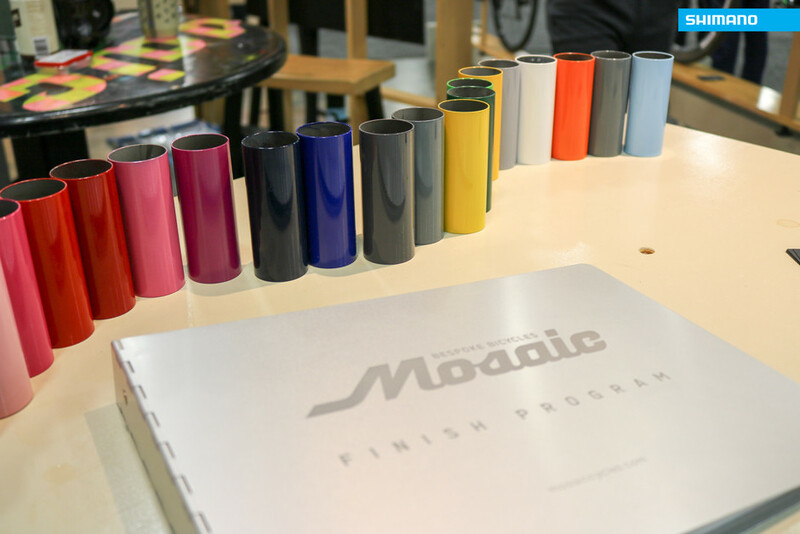 Mosaic steel utilizes modern tubing to achieve timeless ride quality without compromise in weight. Both steel and titanium are light and lively, but most importantly forever materials. We guarantee delivery within 6 weeks, if not sooner.